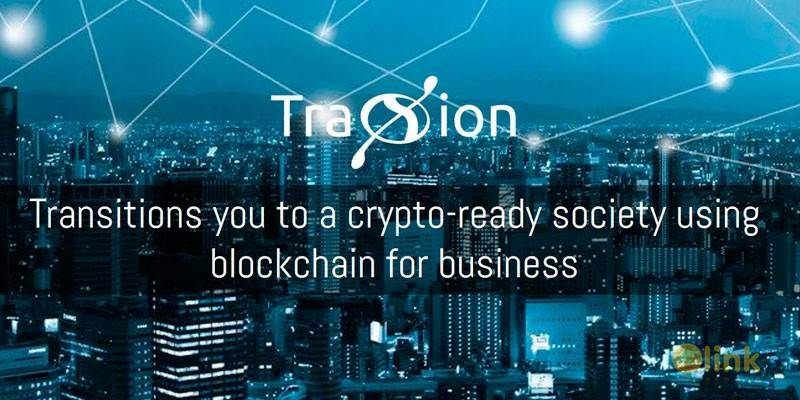 TraXion is building a crypto-economy to last, therefore, the focus will be on the scale, elimination of middlemen, and decentralizing legacy systems. To achieve these goals, TraXion will offer white-label platforms across the globe and connect them in a distributed, permissioned and secured blockchain. It will be used by banks, operators and agencies in key jurisdictions to process in different fiat currencies and facilitate cross-border transactions without the need for counterparties while also enabling all players donate to causes this blockchain trusts. To achieve these objectives, an initial coin offering (ICO) will be conducted. The offering will be a virtual currency tokens known as a TraXion Token or TXN. 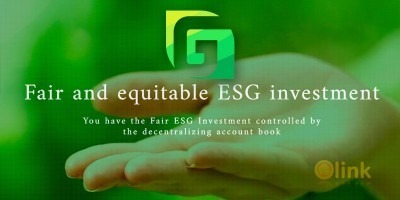 Funds raised will be utilized by the TraXion team for further developments of the platform, scaling the business, and added benefits in the projects to come to provide utmost value to all of its participants in the system. A portion of the profits will go as grants to chosen charities in the blockchain that are performing well through scoring and donor votes.